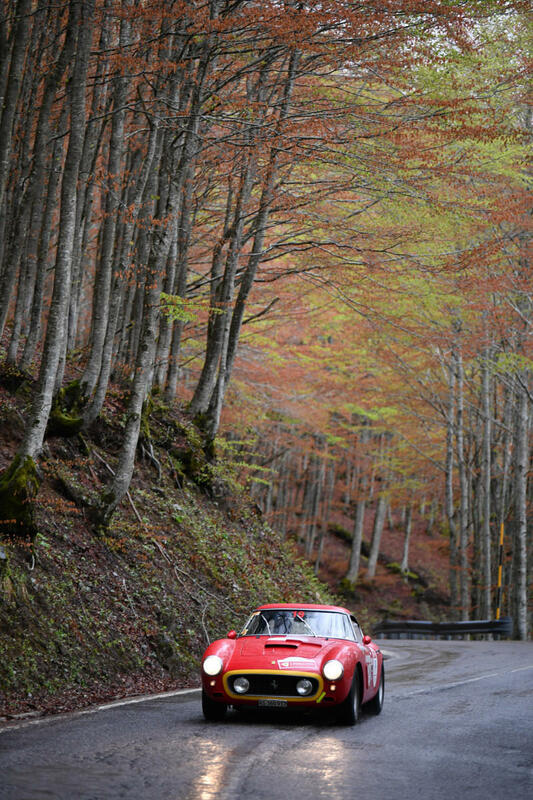 What would make some of Italy’s loveliest roads lovelier you ask? How about adding 70 classic Ferraris to them. 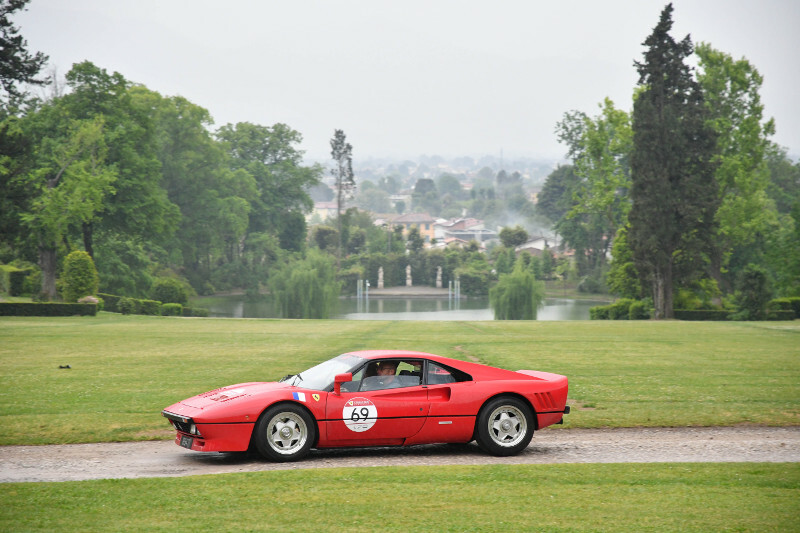 70 of the most old-school cars including the 340 Mille Miglia, the 250 SWB, the 250 Le Mans, the 250 Tour de France, the 500 TR, and the 860 Monza turned up for the annual Ferrari Cavalcade Classiche, taking part in an event they won’t soon forget. 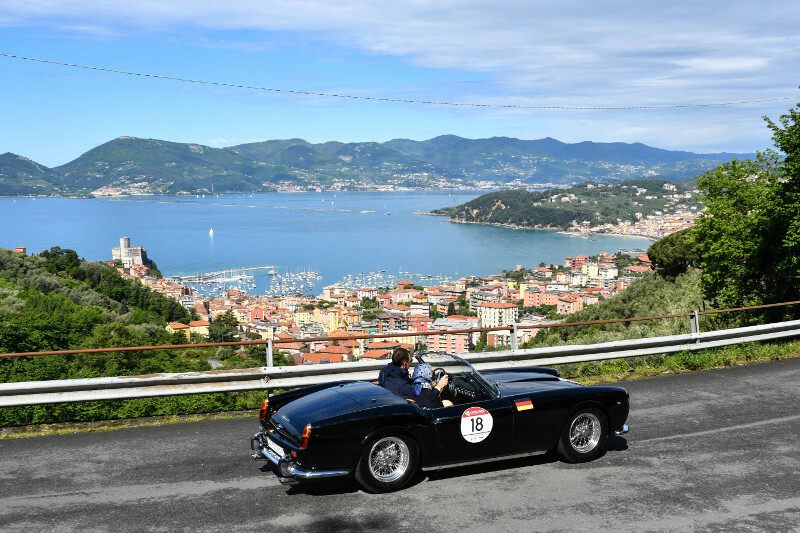 This year, just because it is also the 70th Anniversary of the brand 70 cars from over 20 countries flooded the Forte dei Marmi region in Tuscany. 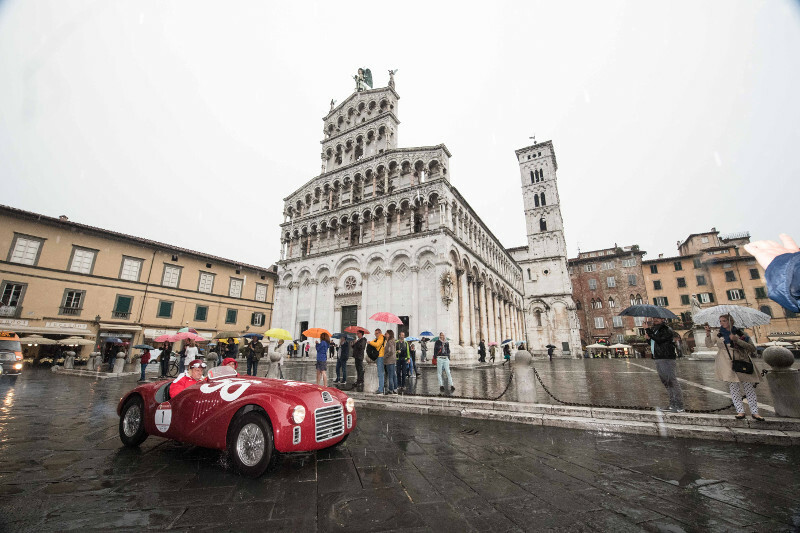 Promoting Italian excellence in art, history and gastronomy in tandem with fantastic automobiles, the event saw these vintage cars drive through art cities such as Pisa, Lucca and Modena, fishing villages like Lerici, towns packed with history such as Pietrasanta, hazardous mountain passes through the Apuan Alps and the Apennines. And in the end they finish at the birth place of the brand – Maranello – where they got to take a lap on the Fiorano, the racetrack that has baptized all Ferraris since it was opened in 1972. The Ferrari 125 S was the first ever automobile to bear the Ferrari nameGood food, interesting locations and the constant roar of classic Ferrari engines. The only question left to ask is: where do we sign up?